The annual "Craft Beer Rising" event hits the Old Truman Brewery this weekend and Hire Space is in the mood to celebrate! James Roche brings you five of London's top craft beer venues. Bottom's up! I'm always disappointed when I enter a pub and find a complete absence of local beer. I'm not talking about Carling or John Smith. I'm referring to beer from the local area. At London Fields Brewhouse, not only will you have access to a superb range of beers (think Hackney Hopster, Shoreditch Triangle IPA and Black Path Porter, but they'll come fresh from the source - London Fields Brewery is adjacent to the venue! Combining music, exciting weekly events and first-class food with some of the best craft beers you'll find anywhere in the world, this London Fields pop-up and events venue is an absolute must-visit. Check out the profile and hire this space today! Slam down a pint of the refreshing Einstök Icelandic White Ale, treat yourself to a bottle or two of the addictive Anchor Steam (one of my favourites) or savour the complex flavours of the extra strong Flying Dog Gonzo Imperial Porter - if you're like me, you'll want to try them all at The Draft House, Tower Bridge. Equally impressive is the food. From starters to mains, each beer if perfectly matched with its own tasty ale recommendation. You won't get through all of their beers in a single sitting but don't fret - you can always come back another time. Better yet, why not hire the Tower Bridge Tasting Room? With laptop projector, Sky Sports and large screen available, it could be the perfect choice for your next event. Craft beer and pizza - that's got to be John Candy in the corner eating a slice of Margherita and drinking a pint of Camden Indian Summer lager because I must be in heaven! OK, so it wasn't actually Uncle Buck taking in the festivities on the night I was visiting, but it's easy to get caught up in all the excitement at this hip London event space. Doing my very best to sample every one of the 19 beers that were on offer probably didn't enhance my state-of-mind either but don't let that deter you! The Pelt Trader team would love to host your next event - whether it's a simple lunch, some after-work drinks and nibblies or a super Saturday night party! 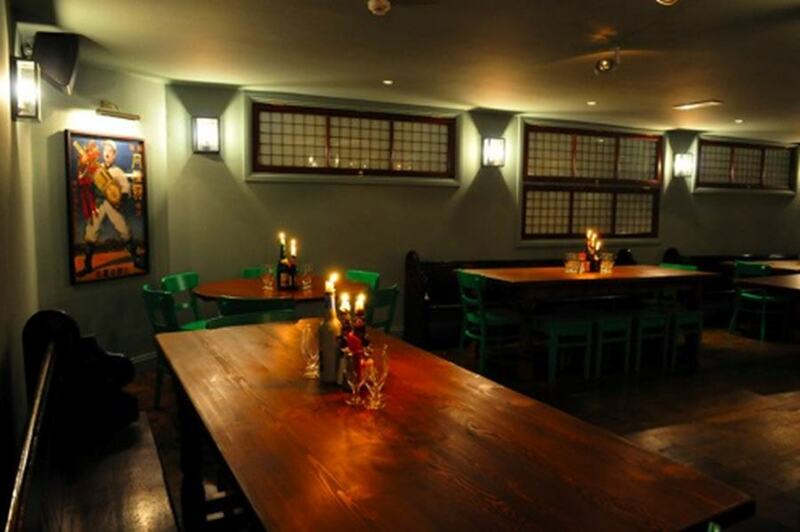 It's also available for private hire so gather your mates and book now! Yes, it is an ideal venue for any theatre-style event. Yes, it is situated in a top location with great public transport links. And yes, it is home to the latest and greatest films. But to earn inclusion on this list, you've got to know your beer. With a selection of locally brewed Meantime beers on offer, the Greenwich Picturehouse certainly ticks that box (and gets a gold star for superb taste). From the Yakima Red to the London Pale Ale; from the Chocolate Porter to the king of the session beer: the London Lager, the guys at Meantime just don't know how to make a bad beer. 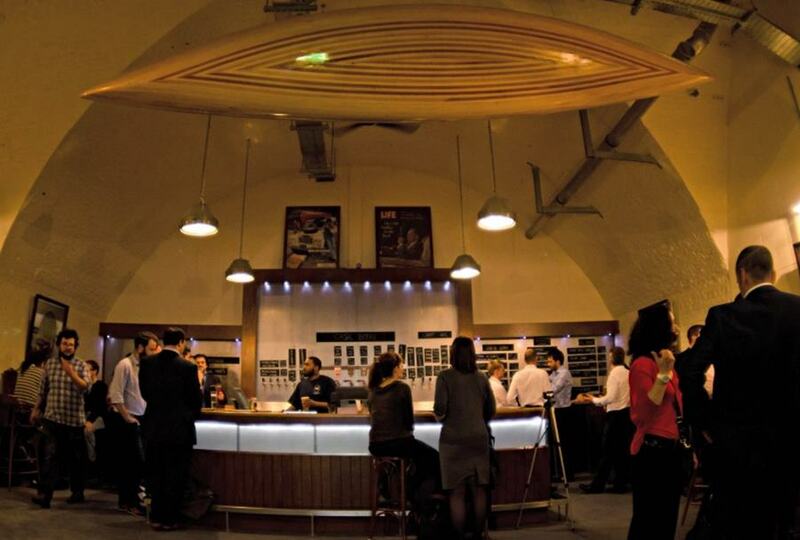 Fancy combining a Meantime Brewery Tour with an exclusive event at the historic Greenwich Picturehouse? It's just a suggestion but I'm keen if you are! 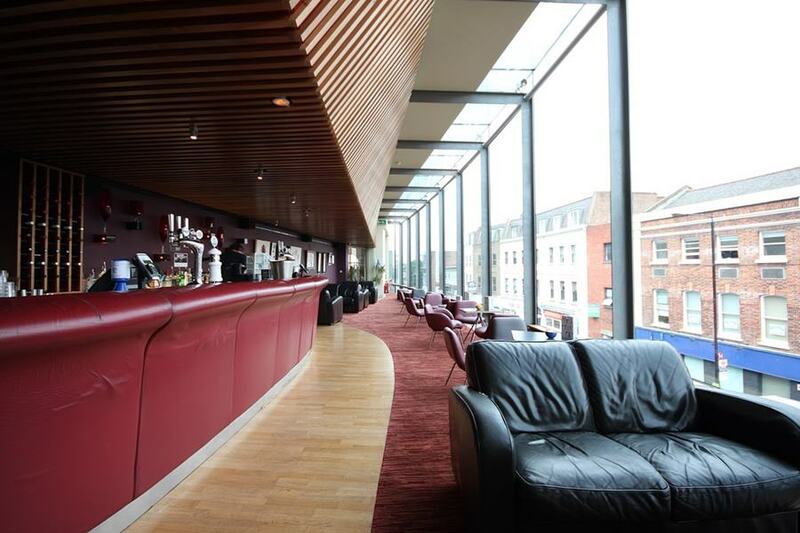 Beer, good company and fantastic entertainment: Meantime and the Greenwich Picturehouse - a match made in heaven! Speaking of Meantime, their lager is just one of many excellent craft beers on offer at The Hare and Billet, Blackheath. Boasting unrivalled views across the heath, this warm and inviting entertainment space offers the perfect venue for corporate lunches, laid-back meetings and family/friend get-togethers. Real Ale fans, lager lovers and boutique beer buffs are all spoilt for choice at the Hare and Billet. It might be a new pub but this magnificent venue knows exactly what the locals want - quality craft beer and when it comes to events, they can certainly put on a show. No longer shall beer be considered "the nectar of the nitwit", for the craft beer revolution is here! We hope you've enjoyed today's blog. We know we're a little thirsty! For more information on these or any of our other spaces, check out our website.